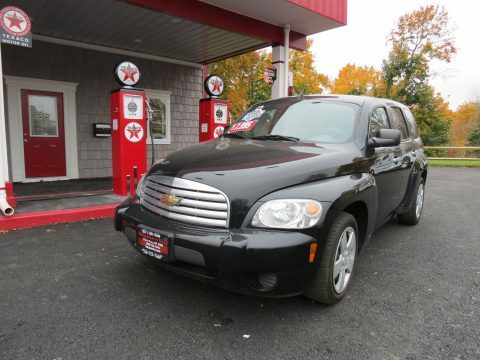 This 2006 Chevy HHR proudly features daytime running lights, automatic headlights, cargo area tie downs, an anti-theft device, cruise control, and a rear wiper. This beautiful vehicle also features a CD player, AM/FM, power door locks and windows, a rear window defroster, a trip odometer, and steel wheels. With only 106,017 miles and a FWD drive train, this is one stylish and dependable vehicle.